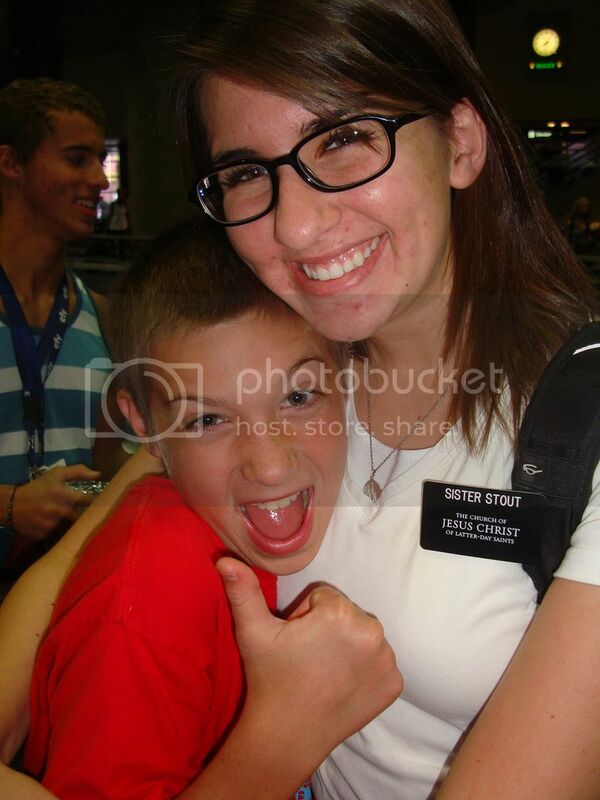 Well, my baby's on her mission! It was difficult to say goodbye but I feel very at peace with it. I really feel like she's doing well and loving her time there so far. I do look forward to hearing from her though! 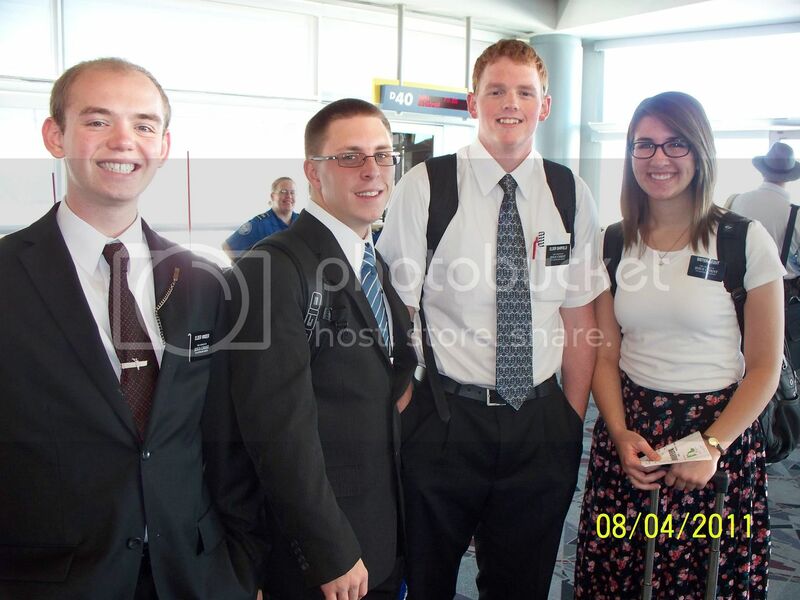 This was the group of missionaries that flew out together from Las Vegas. From Vegas she flew with 3 elders and one of the elders mother flew with them to Atlanta. 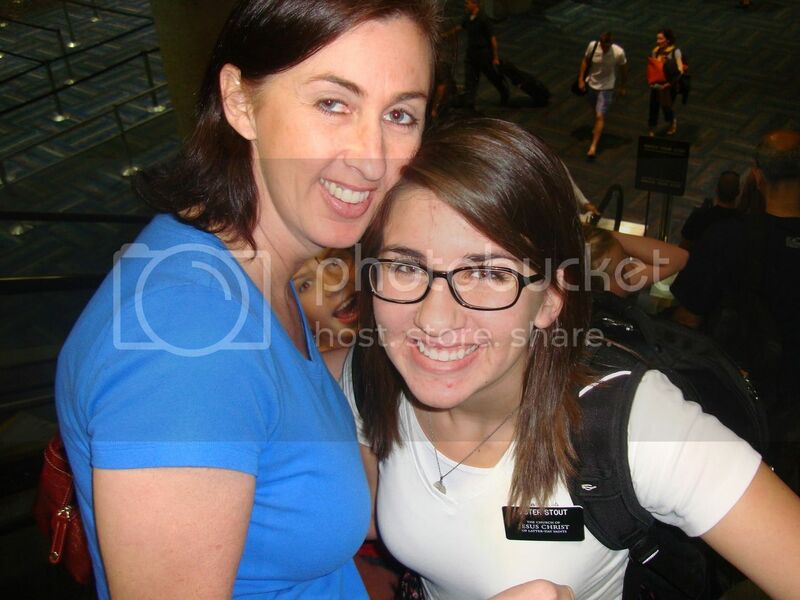 One of the elders who flew from Vegas will also be serving in her mission. 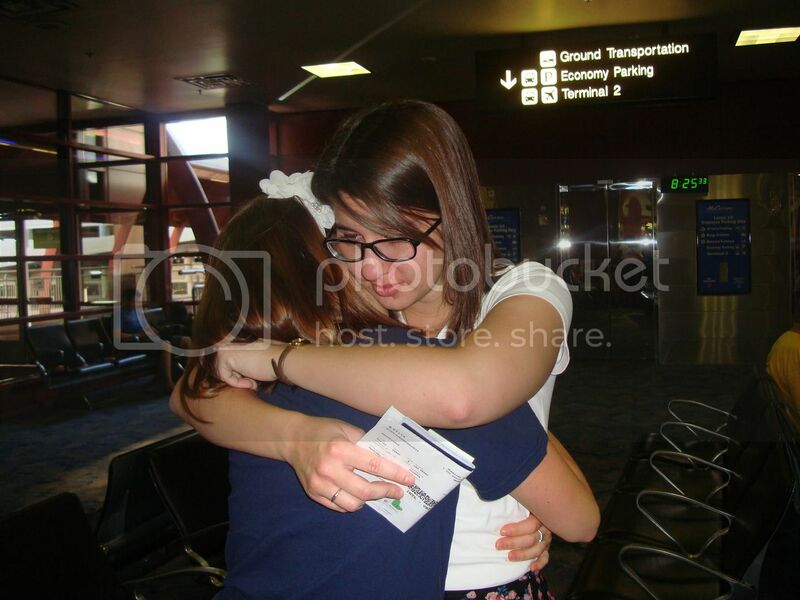 She called from Atlanta and said she would be traveling to the MTC with 3 other sisters and about 30 elders. 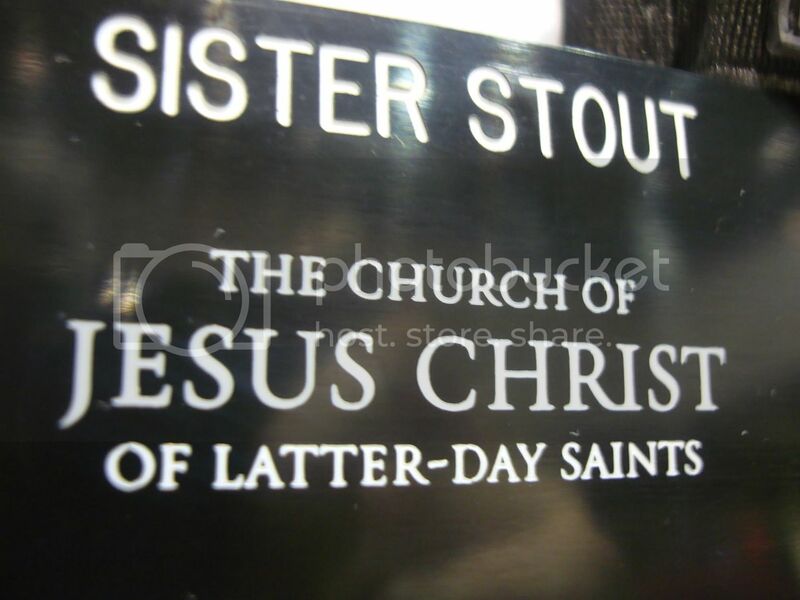 I would have loved to have seen them all there at the gate ready and excited to go - so many missionaries! We were both a little sad to say goodbye over the phone... I'm sure it's because we knew we would not speak again until Christmas. 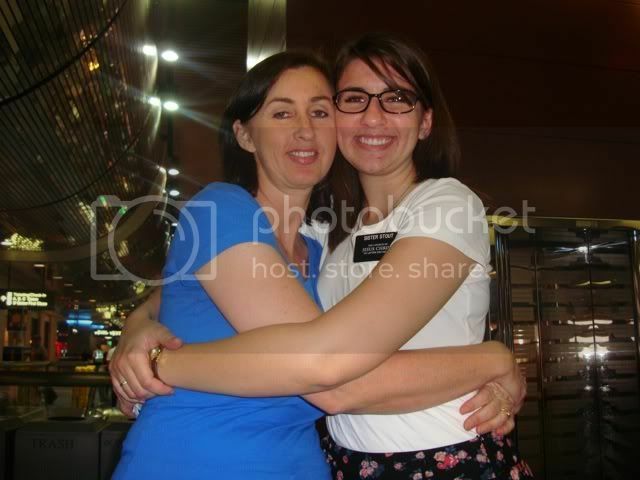 She was able to send a short email when she arrived to the MTC to let us know she was safe. Her p-days will be on Tuesday while she's in the MTC. I'm excited to get a nice long email from her! I'm so proud of her. I know she was a little scared to go, but she knew this was what Heavenly Father wanted her to do. 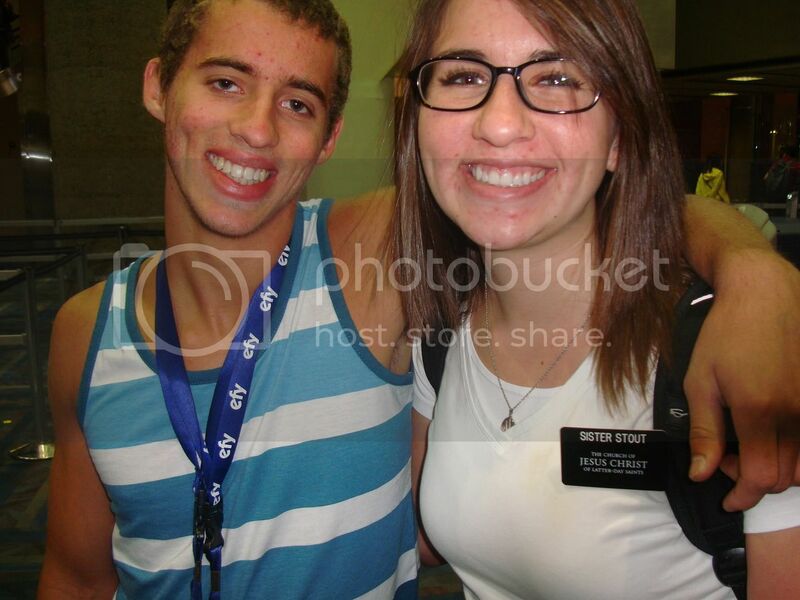 I also know that she is putting all her faith in the Lord to carry her through her mission. Brandon's and Ali's missions will most likely overlap quite a bit. Chances are they won't see each other for about 3 or more years. But they are both very excited for each other! Christian was very excited for Ali! My three beautiful daughters. When the time came, it was a difficult goodbye. I miss you so much Ali, but I'm very proud of you! 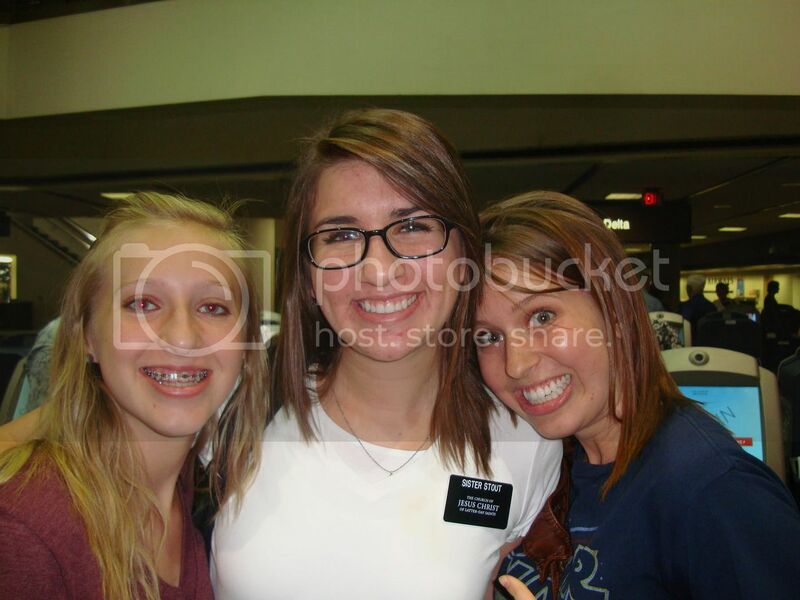 You will be a great missionary!